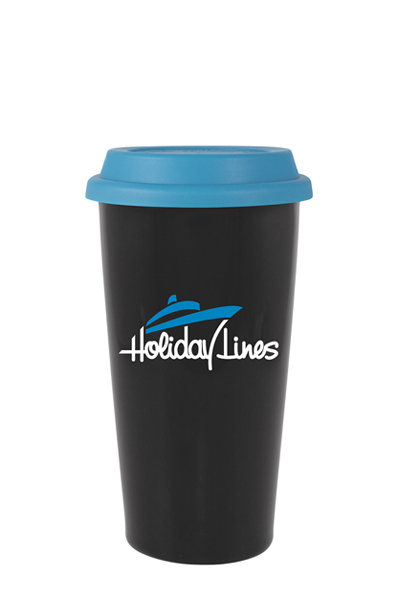 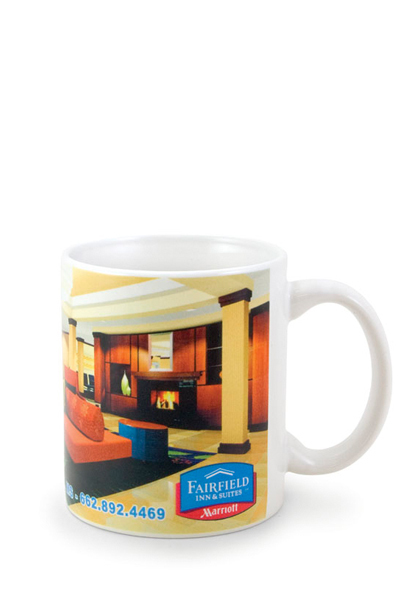 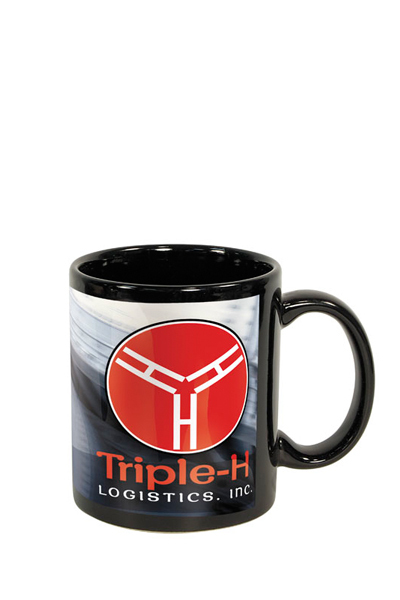 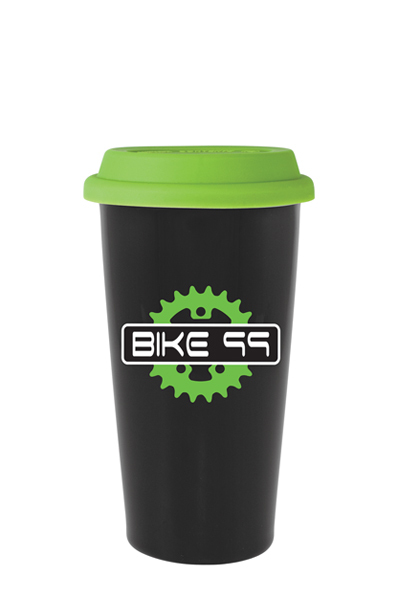 Fill this up before you head out, or take it with you to the local coffee shop. 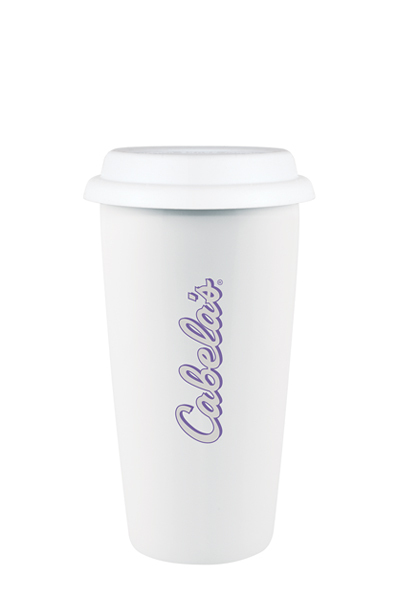 The perfect companion both at your desk, and on the go. 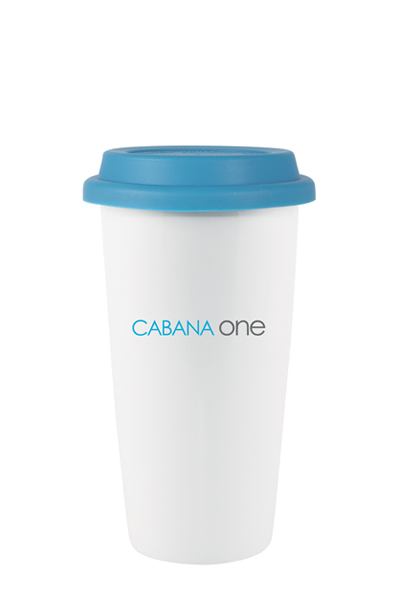 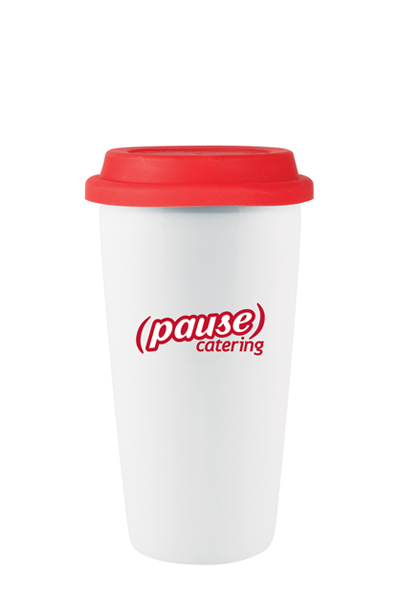 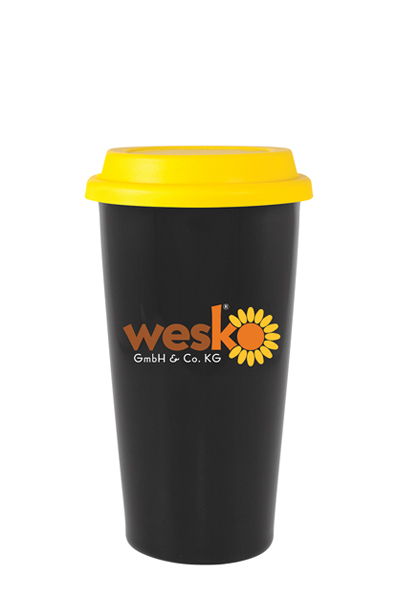 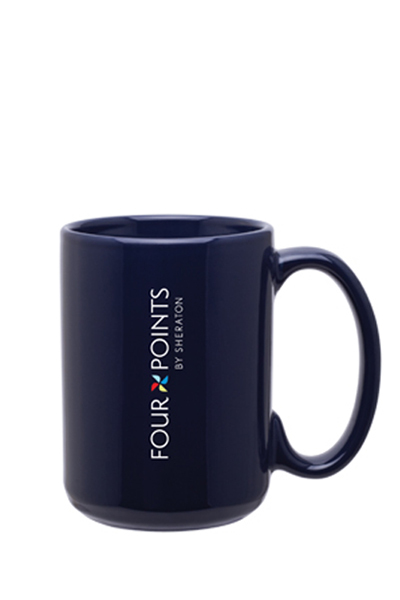 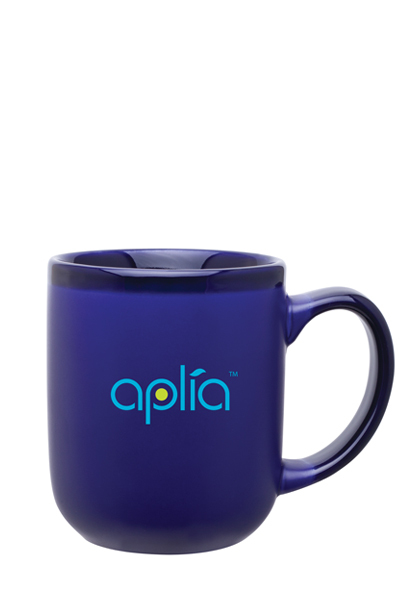 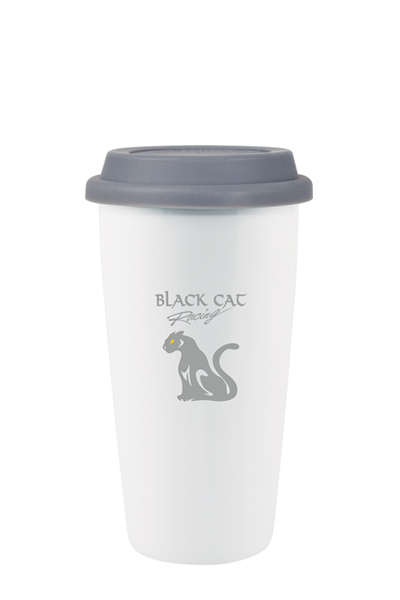 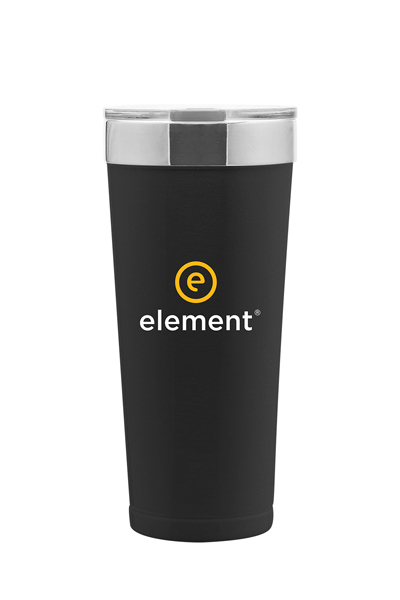 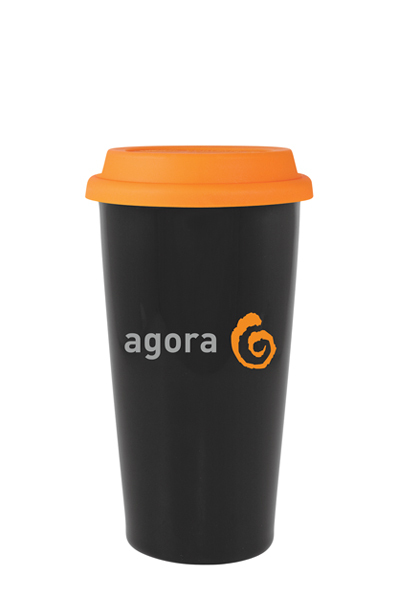 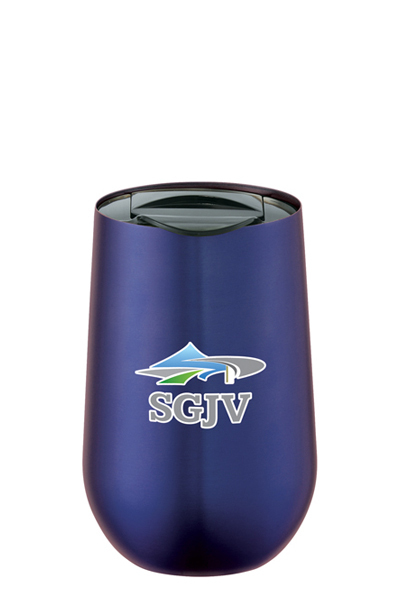 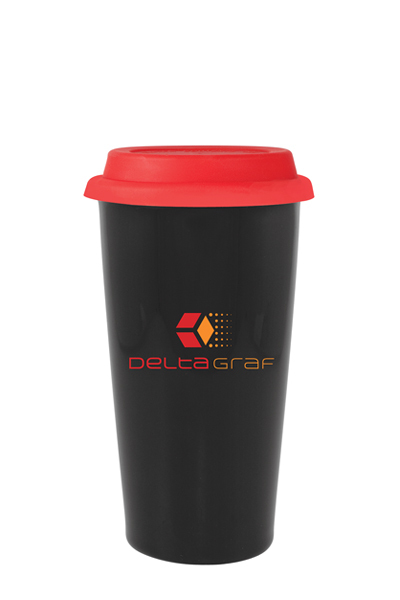 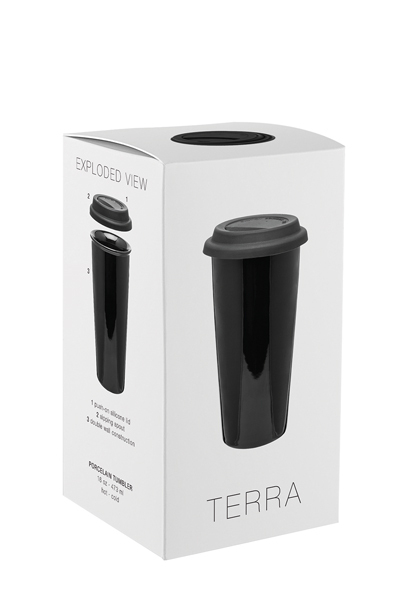 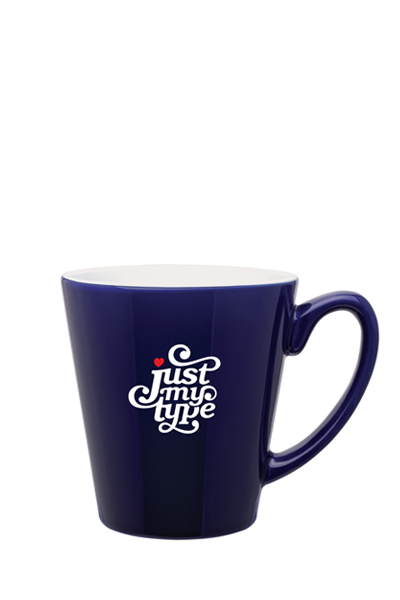 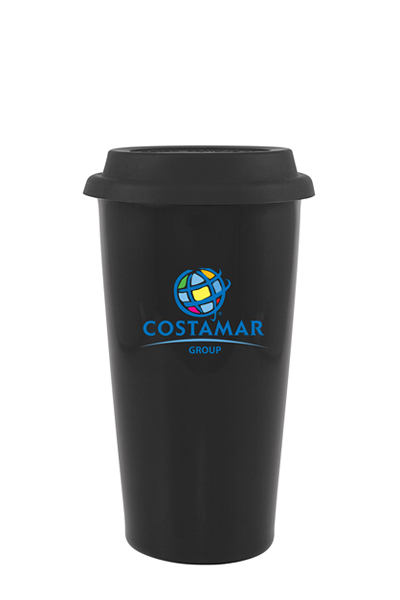 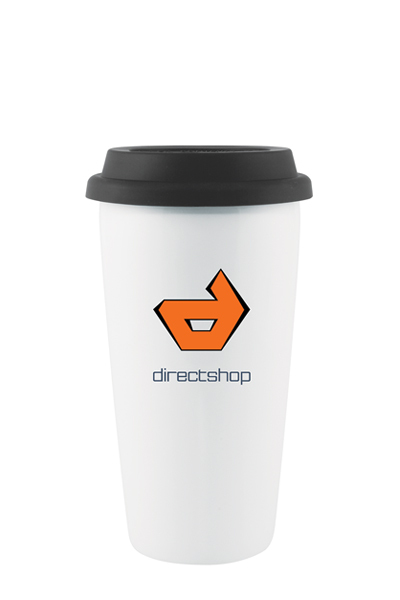 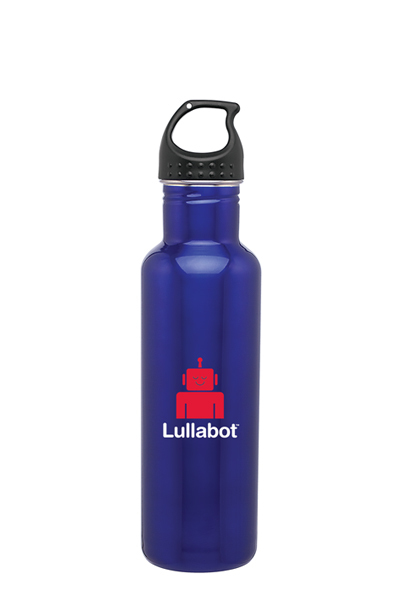 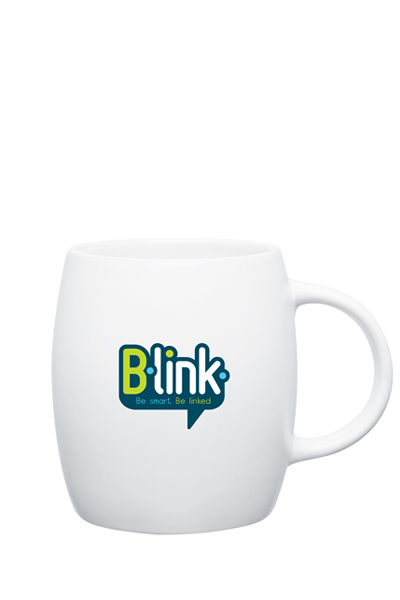 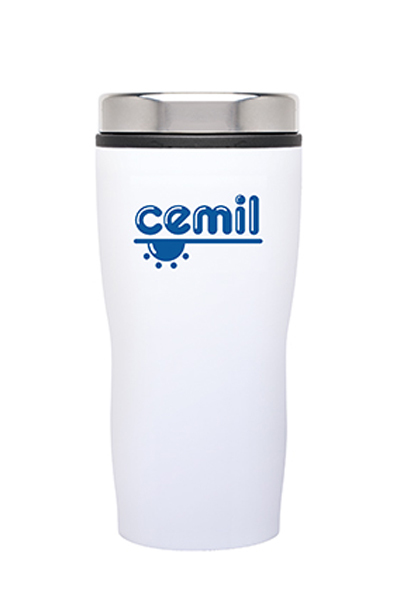 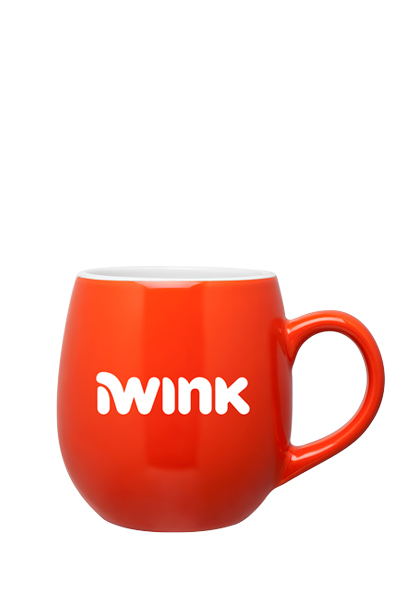 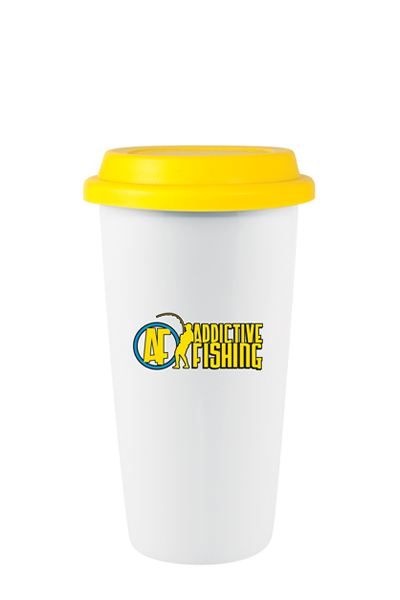 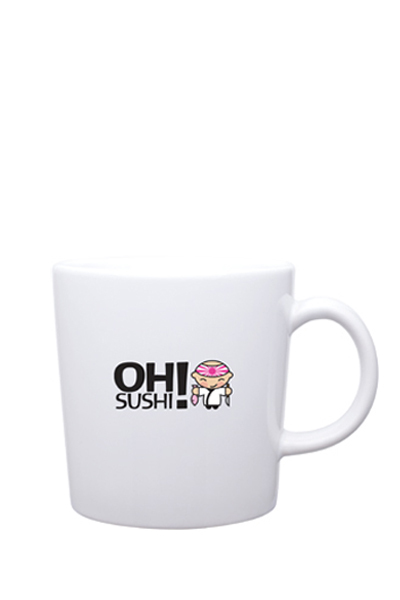 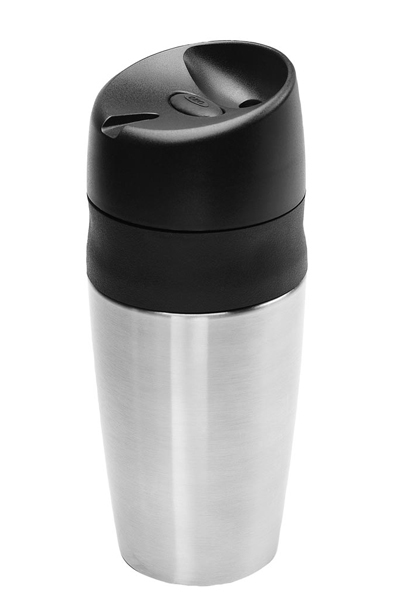 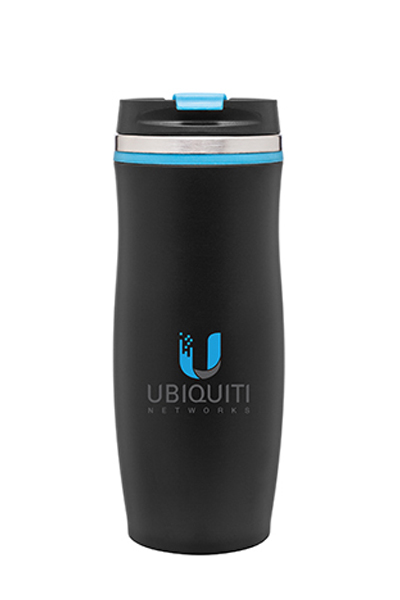 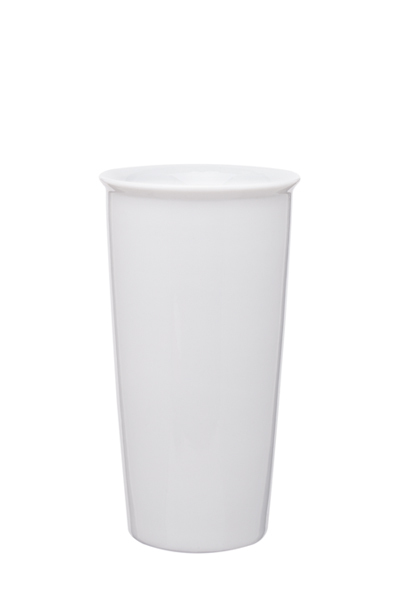 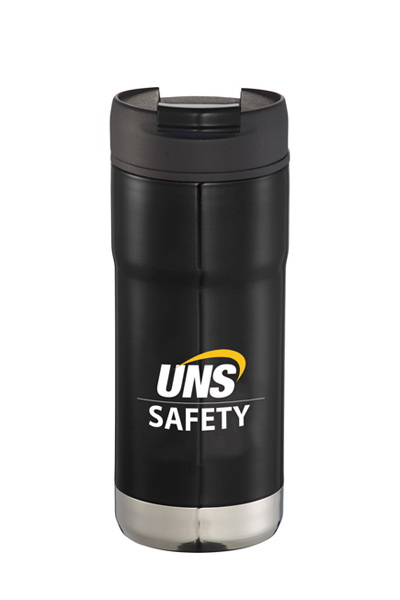 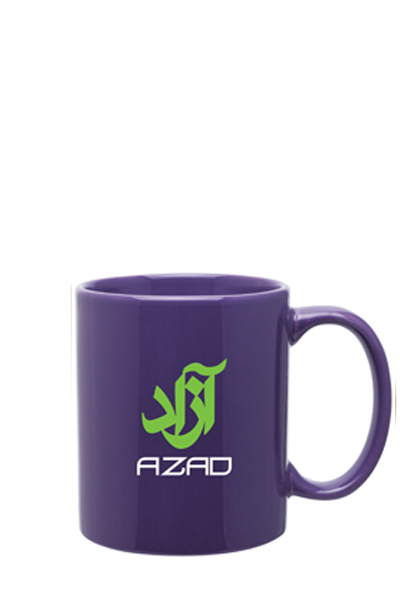 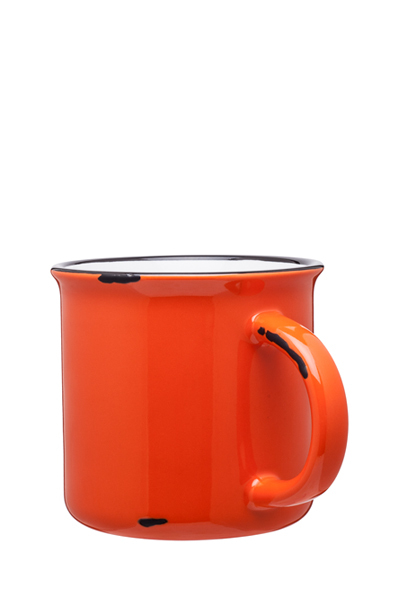 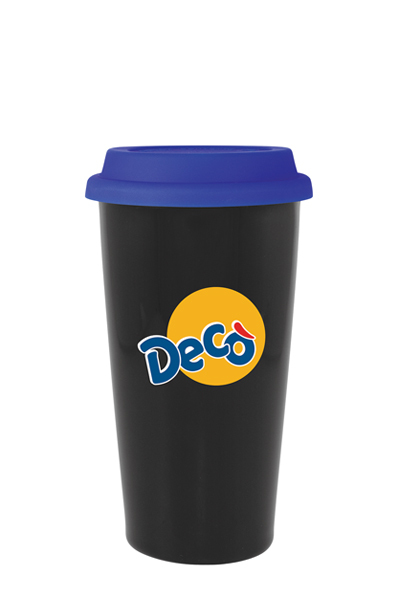 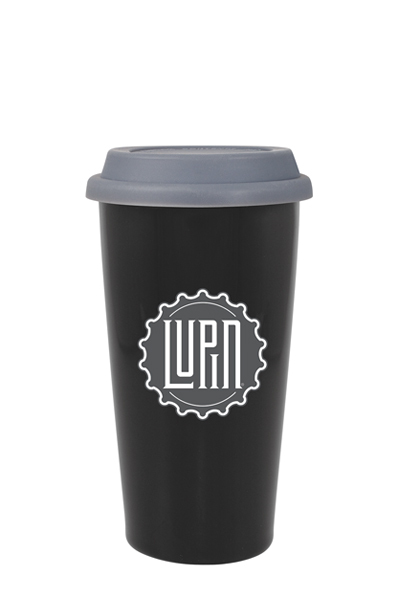 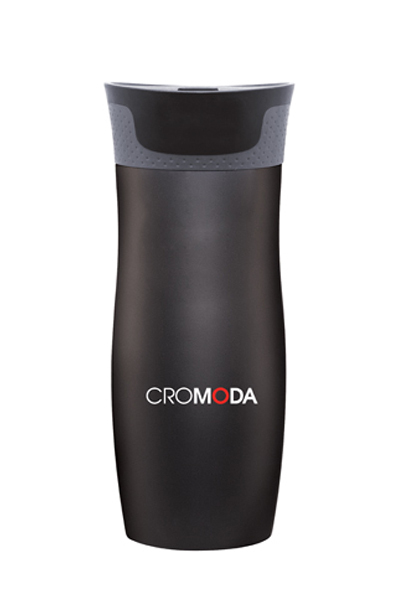 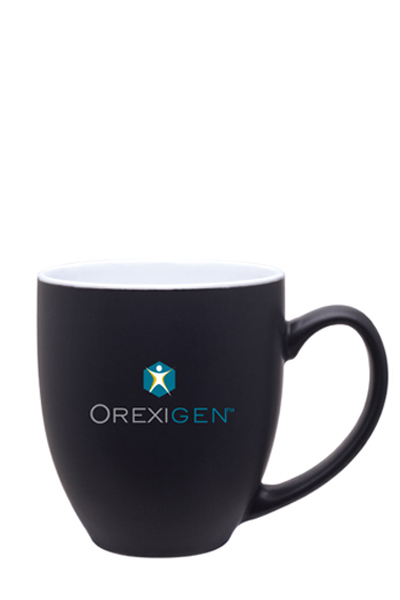 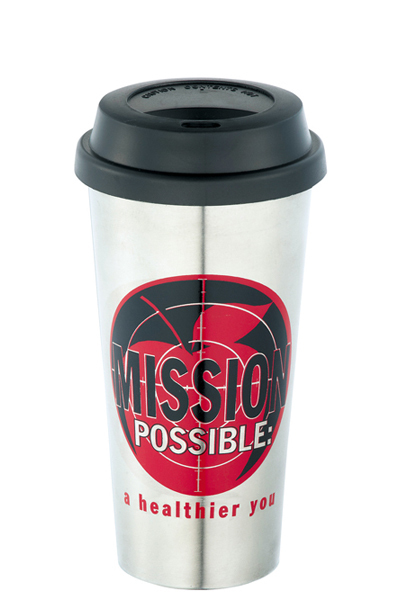 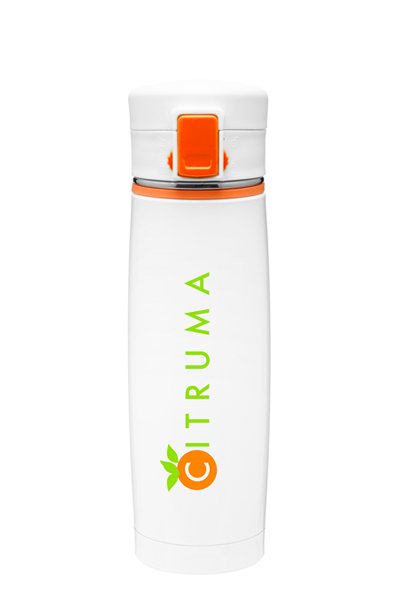 This porcelain tumbler with a push on silicone lid, which also includes a retail gift box will be an absolute keeper! 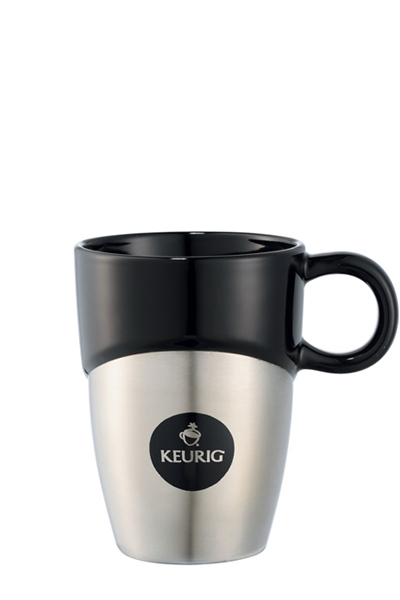 Also availalbe in 11 oz.